We’d like to take this very special moment to wish you a Happy New Year filled with much Love, Peace, Prosperity, and Great Health! And we’d like to thank you for supporting the INDO BOARD Brand and Lifestyle! Without you, wonderful charities like the Sea Turtle Conservancy would not exist. So thank you for helping us to support the environment and this great cause! 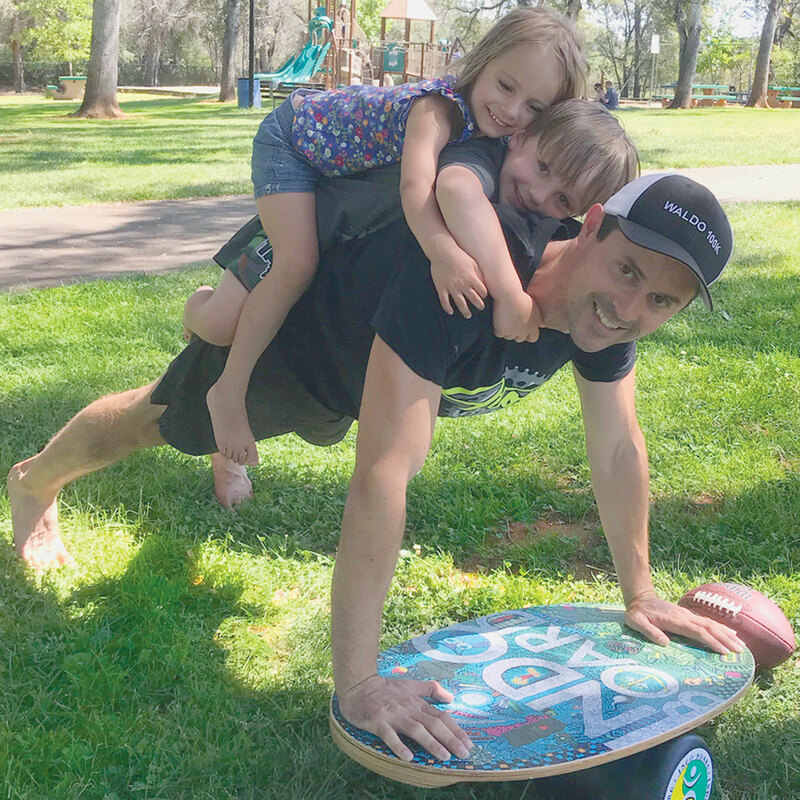 Keep your new year’s fitness resolution fun on the INDO BOARD Yin Yang and have something to look forward to all year long. Get 10% OFF! 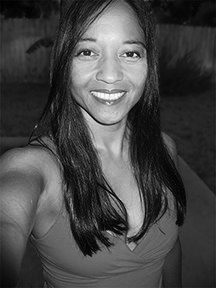 At checkout, use coupon code YINYANG. 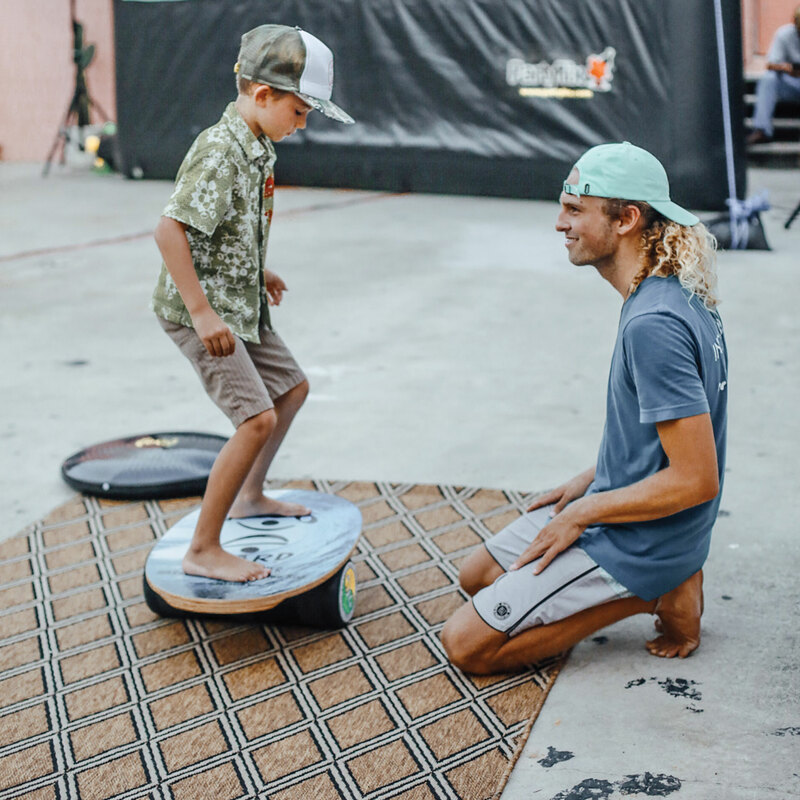 How To Train on the INDO BOARD with INDO BOARD MAN Hunter Joslin and Team Rider Corey Howell! Pelvic Floor Warmup Exercises for extreme board sports athletes! See this fun and informative video here! Get ready, INDO BOARD Athletes! Register for the next Instructor Trainer intensive course and become a nationally recognized INDO BOARD Instructor! 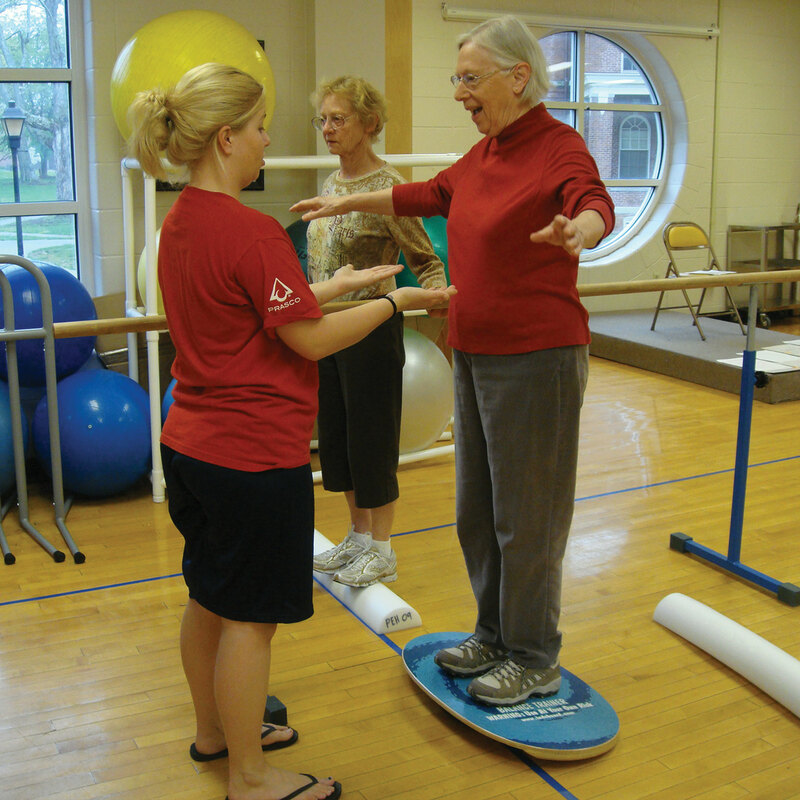 Learn new skills as a balance trainer and instructor with Mary Lou Cerami, Master-certified Indo Board Trainer and Brand Ambassador. For more information, click here. 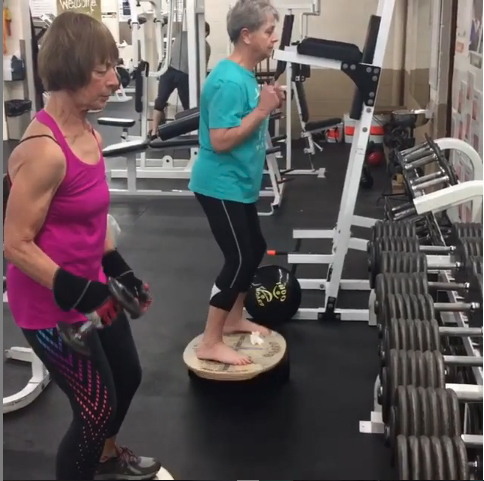 74 year young Lavern, and 72 year young Sandy in Traverse City, Michigan, take charge of their health using INDO BOARDS! How inspiring are they! See their amazing video here.